Welcome to Galway Downs, the final CCI3* not just in North America for 2017, but the final CCI3* in the entire Northern Hemisphere for the year. 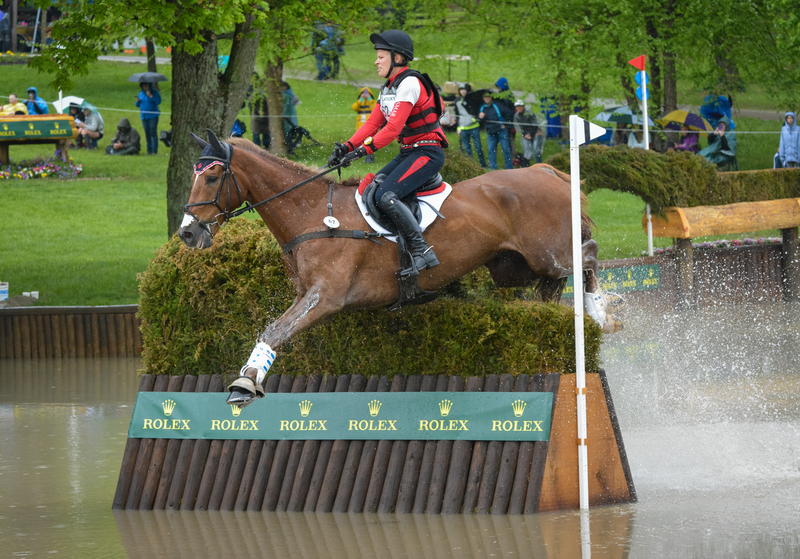 This year has an extra touch of excitement as Eric Winter, course designer for Badminton for the first time in 2017, and for Blenheim through 2016, will make his U.S. debut here. In the history of the division, no one has ever broken into the 30s in dressage. 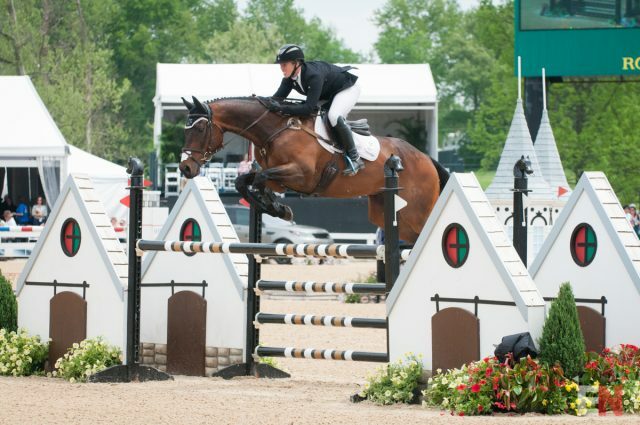 Marilyn Little and RF Demeter have come the closest, scoring a 40.5 in 2015. In the past three years, the optimum time has swing from being impossible to make to easy to make. In 2014, none of the 17 cross-country starters made the time while in 2016 44.4% of the nine starters achieved a round inside the optimum. Six of the seven winners of this division have been in first place going into the stadium phase. However, none of the winners were in the lead following dressage and only four of the seven winners were even inside the top three. James Alliston has won this division twice with two different horses, and is the only rider to have won it more than once. Can he make it a trifecta this year? James Alliston and Happenstance are making only their fifth start together but they’ve dropped their dressage score at every successive outing they’ve had. If they maintain their current trajectory, they could end up with a score in the low 40s, but even their best together of 45.1 at Woodside last month should put them near the top on day one. 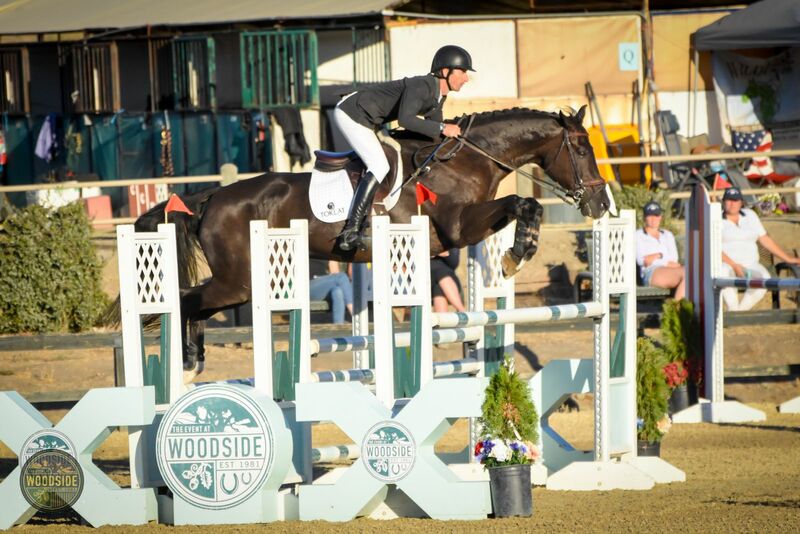 Betawave and Robyn Fisher haven’t quite acheived a drop in their score at every outing, with their personable best being the USEF equivalent of a 44.1 at Copper Meadows in June, followed by the USEF equivalent of 45.5 again in September at the same venue. However, they have been consistent in chipping off a couple of points at most outings, with their last three events averaging at 46.7 penalties. Lisa Marie Fergusson and Honor Me have been noted all year as one of the fastest pairs on the circuit and you can expect a quick pace from them this weekend as well. These two really put the pedal to the metal starting in 2016, averaging only five seconds over the time at the Advanced and 3* level in the past two years. Their 12-month average stands at only three seconds over optimum, with 12 seconds or less over optimum at every Advanced/3* they’ve been to this year. Happenstance has also been quite quick in his outings with James Alliston this year, clocking in at an average of eleven seconds over optimum time. 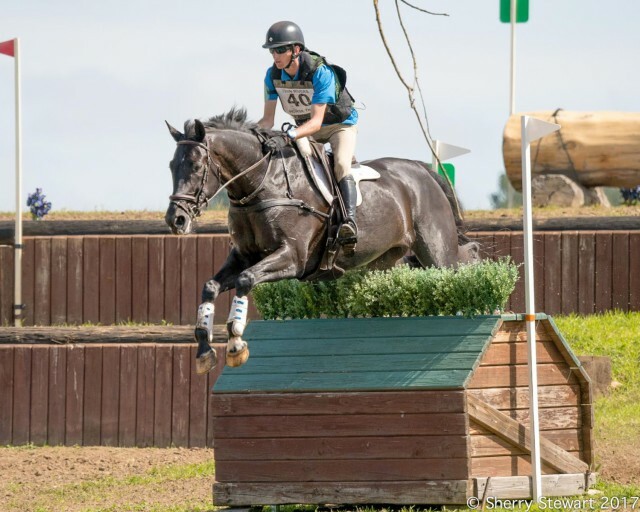 Although they haven’t yet had a CCI round together, James is known for his speedy rounds aboard Parker, and if anything should improve on that time at a CCI. Ellen Doughty-Hume and Sir Oberon. Photo by Leslie Threlkeld. Ellen Doughty-Hume and Sir Oberon have historically jumped well in the final phase, with their average over the last two calendar year trending towards a clear round. In their four career CCI3* rounds, they’ve jumped clean three times, only incurring a rail at their very first CCI3*. 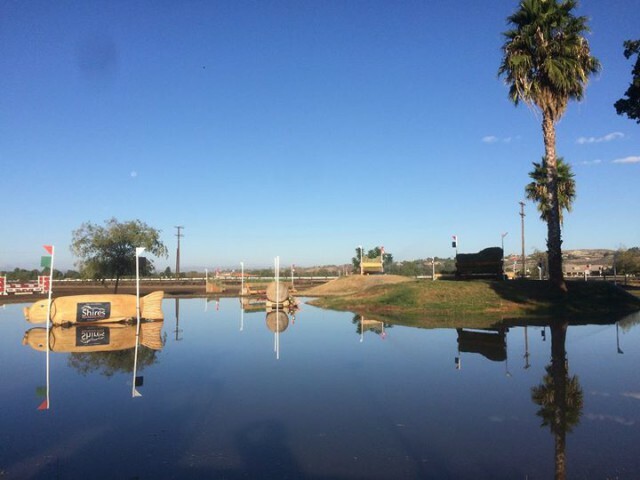 Rise Against and Bunnie Sexton have been incurring a rail more often than not in the past twelve months, after years of jumping mostly clear rounds. However, they average less than a rail at their seven CCI attempts at the 3/4* levels and their only clear round in the last year was at the Rebecca CCI3*, their only CCI stadium round in that time period. James Alliston and Happenstance. Photo by Sherry Stewart.